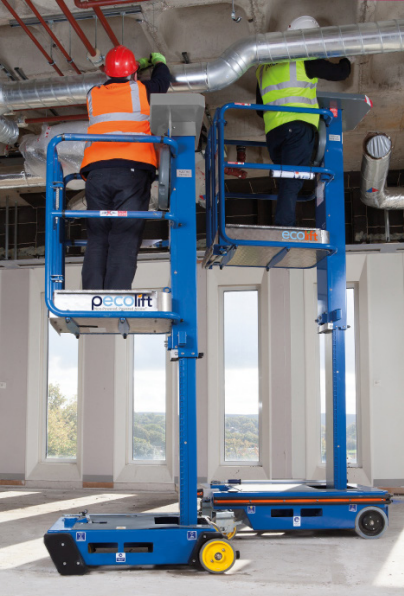 Pecolift Wind Rated is operable on gradients up to 3 degrees and winds up to 28mph. 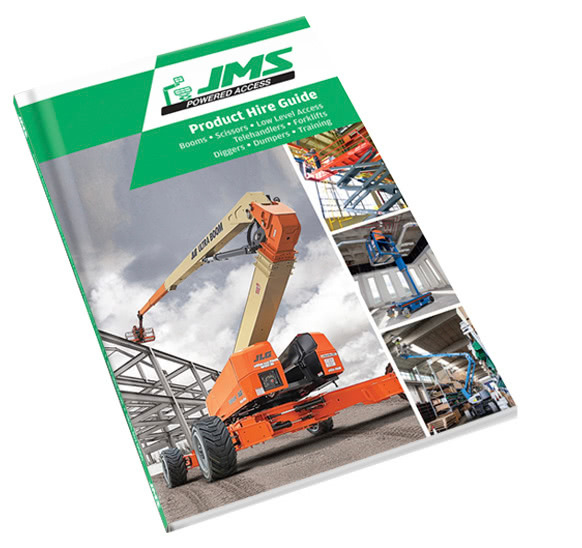 It’s so easy, fast and efficient to use, it’s intuitive. Just step in and turn the handle! And you don’t need power; no batteries to charge or mains power consumption. Pecolift is very ‘Eco-friendly.’ No batteries means no power consumption for charging, no battery acid spills, no hydrogen gases. No hydraulic oil means no spills. In fact it’s carbon footprint is even smaller than it’s working footprint and that’s only 985mm x 700mm! Intuitive to operate - turn handle to elevate.